Saxlund has developed an extensive program for the conveying, storage and dosage of wood bulk materials. Whether for mature wood, wood shavings, wood chips, or bark, our plants are based on your individual performance needs. From the wood products industry to the energy industry, Saxlund offers machine and plant components in a sturdy design with high availability. Our plants are exceptionally robust and work extremely reliably and economically. With the rising costs of fossil fuels, the use of wood for energy production is gaining an increased interest. Wood remains are precious. 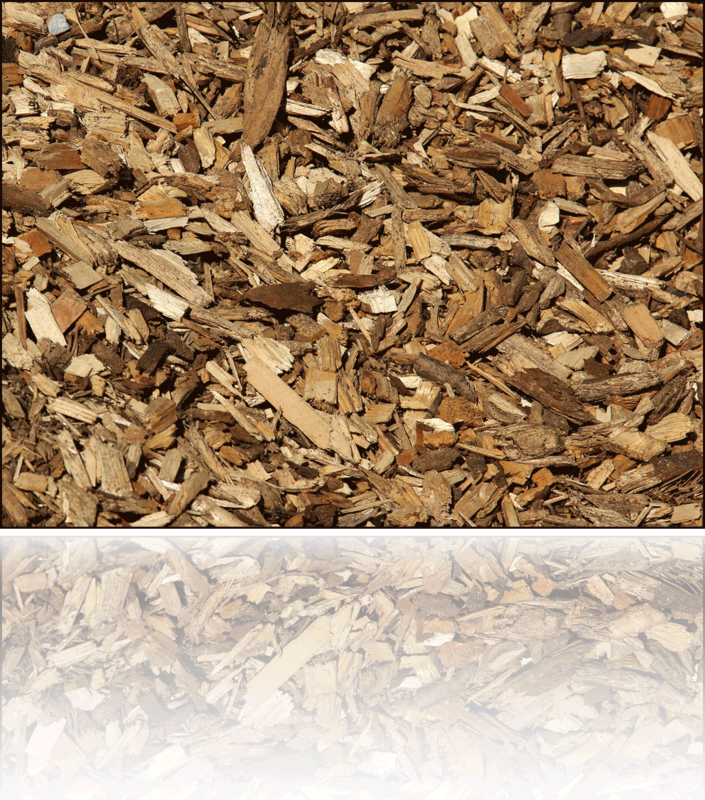 In the form of wood chips, it becomes an important raw material for the cellulose, pellet, paper and chipboard industry.